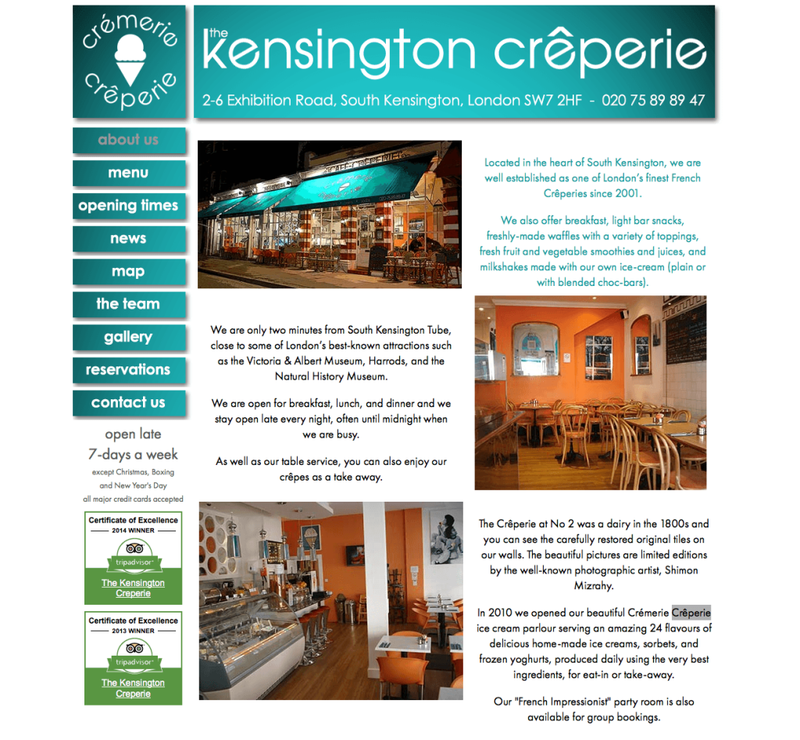 Located in the heart of South Kensington, the Kensington Crêperie has established itself as one of London’s finest French Crêperies since 2001. 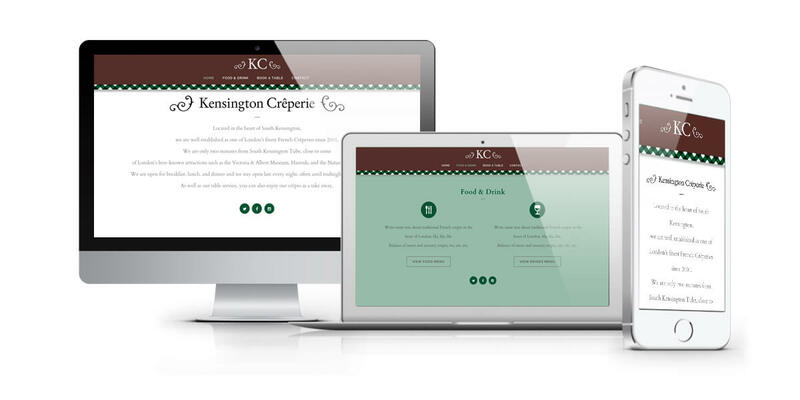 Now under new management, the new owners contacted 3-degrees with a very clear brief – “We want the new website to be clean and simple – less in more” and new proposed design. The challange for us was making their design work across all devices.